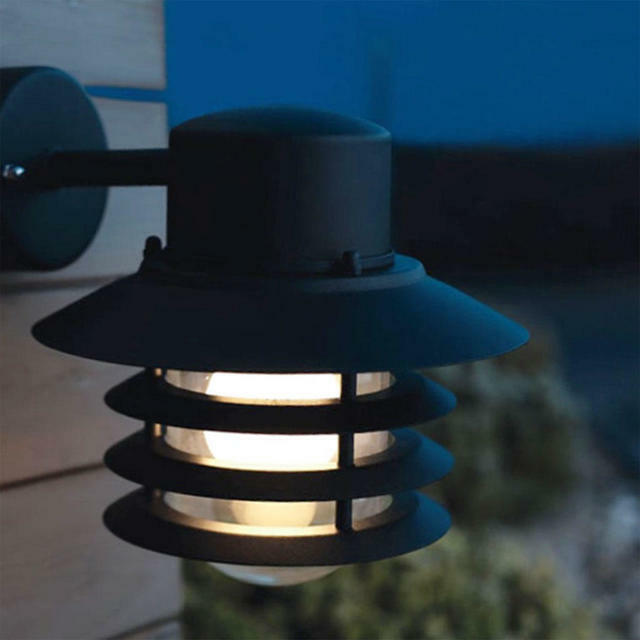 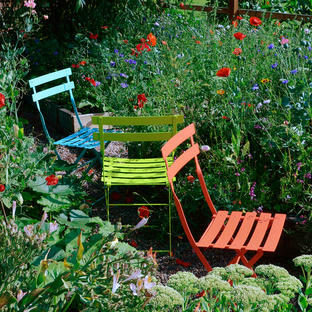 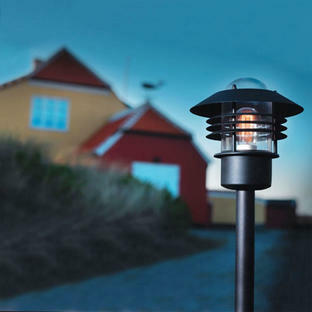 Scandinavian styled outdoor wall lights with urban style. 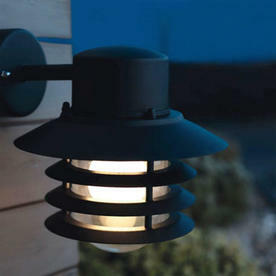 Contemporary outdoor wall lights in various metal finishes. 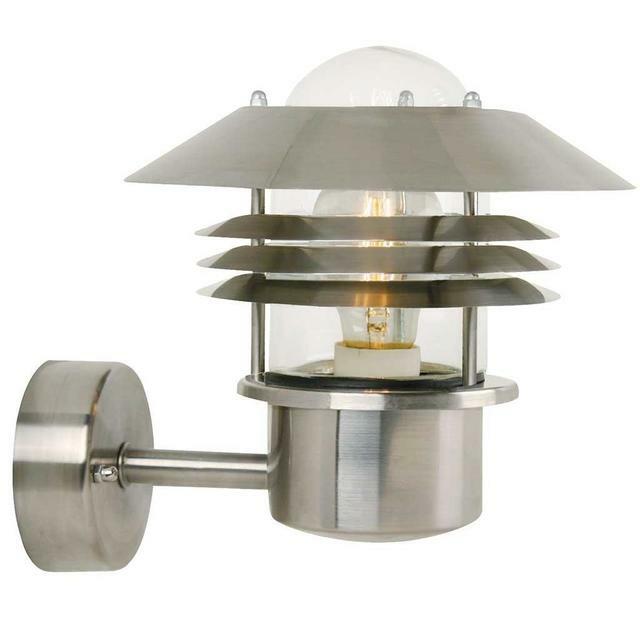 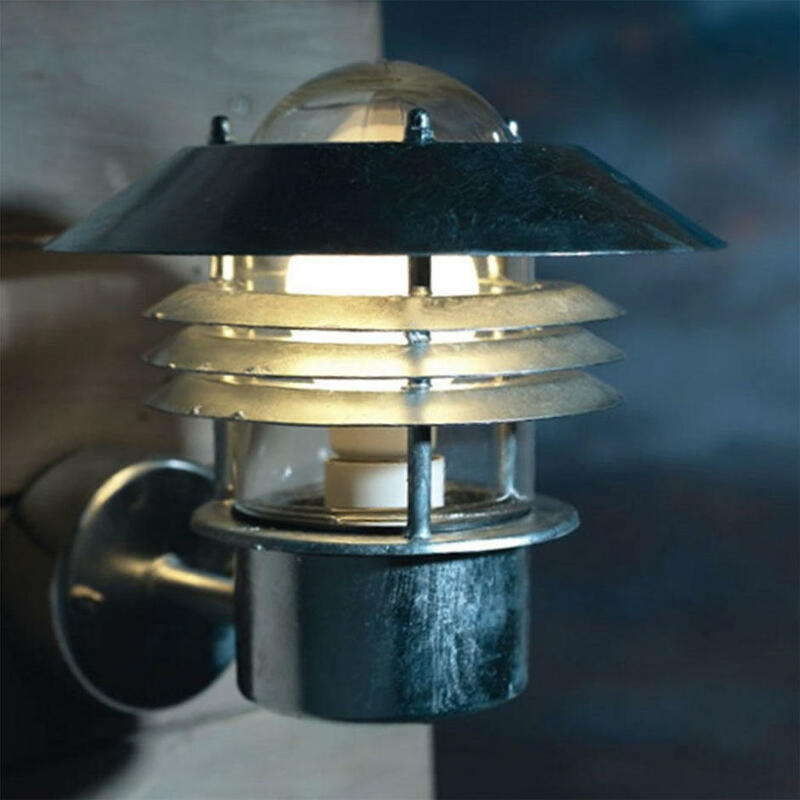 Up wall lights are available in either black, white, galvanised and stainless steel finishes. 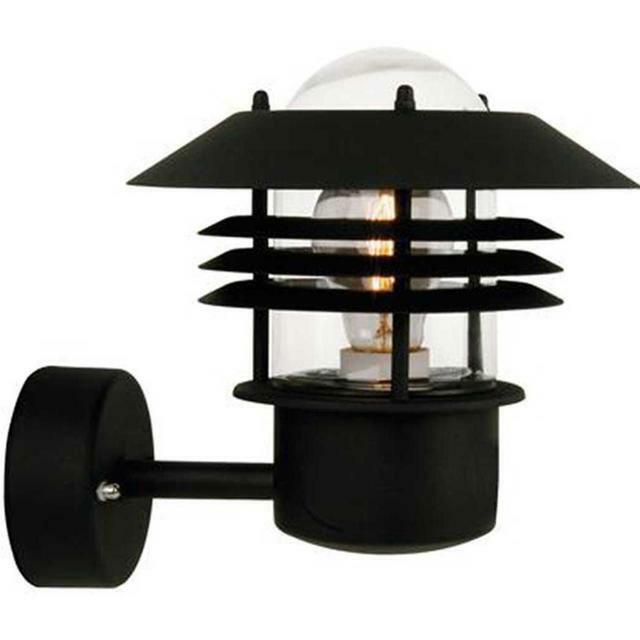 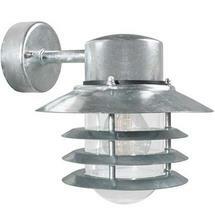 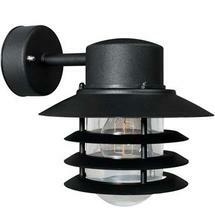 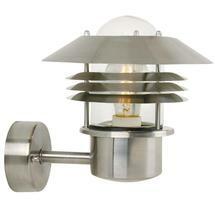 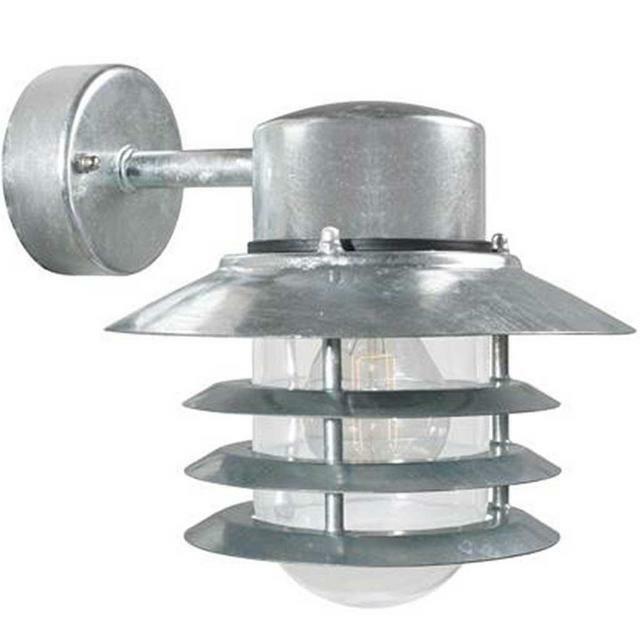 Down wall lighting is available in either a black or galvanised finish. PIR motion sensor is also available on this model in either a black or galvanised finish. 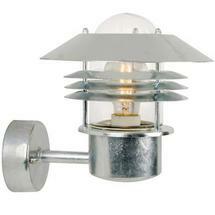 Also available in the Vejers range is pillar lighting. 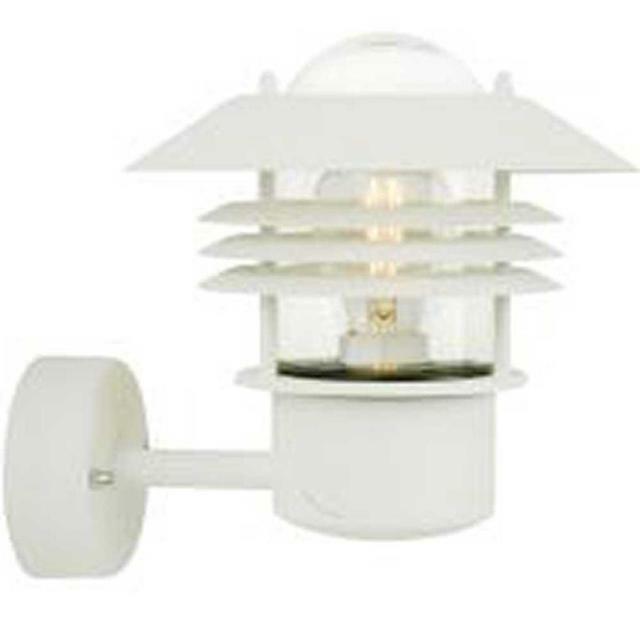 Replacement glass is available for this light here. 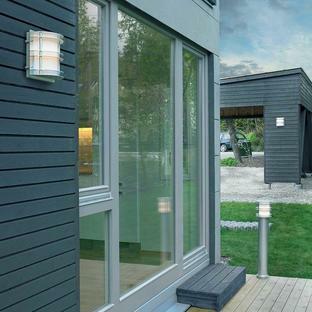 You will need to chose the clear glass option.